If you are dreaming of the perfect building land for your new home, Stop and take a step back this will take your breath away! 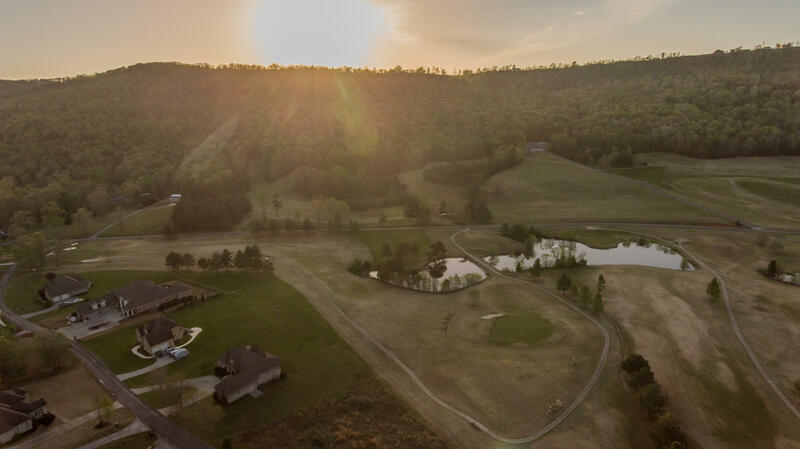 Views that will make your home your special place to come home to. 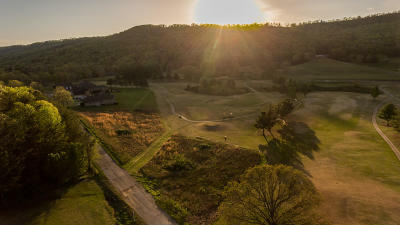 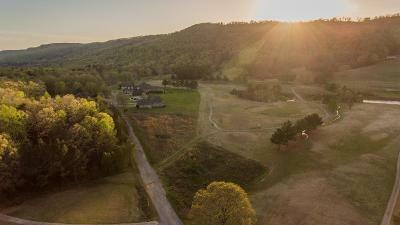 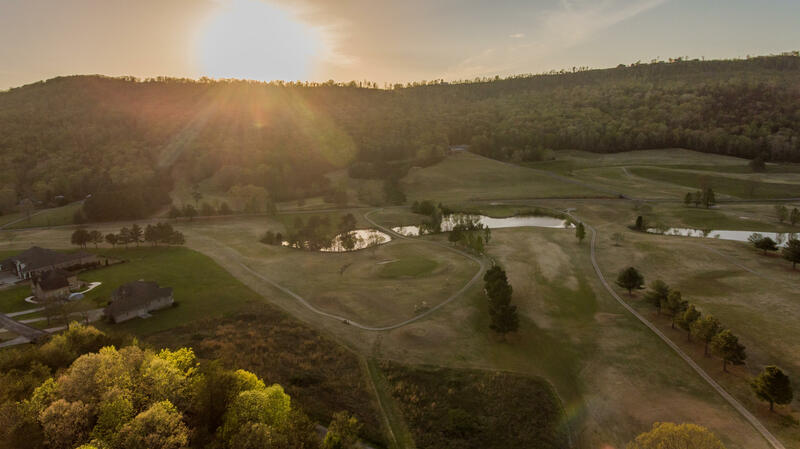 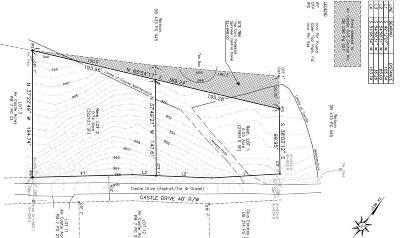 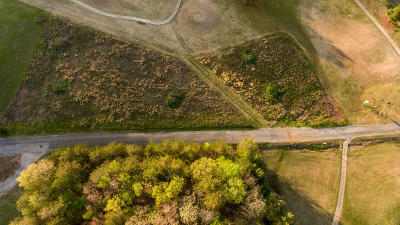 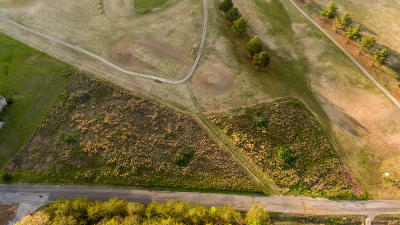 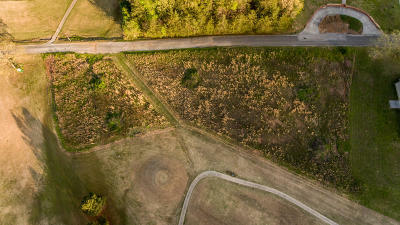 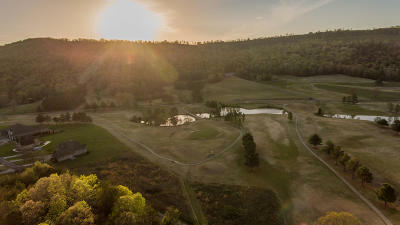 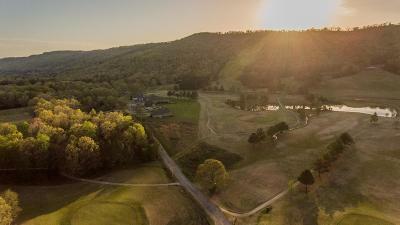 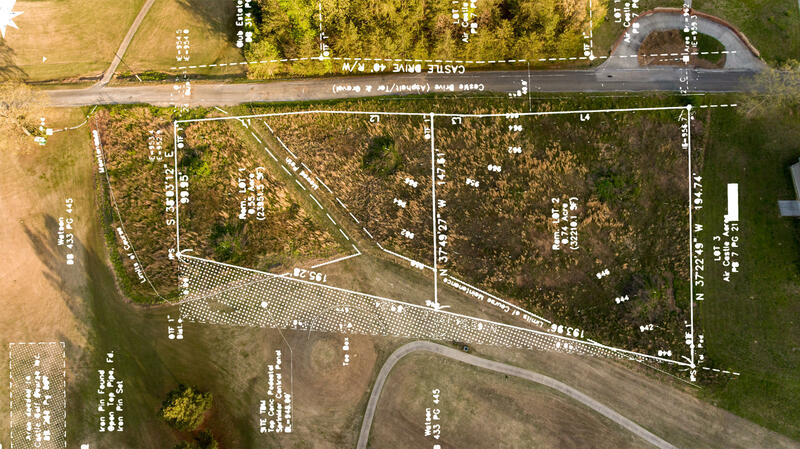 Two lots together overlooking the lakes and the valley and the manicured view of the Air Castle/ Trenton Golf Club. 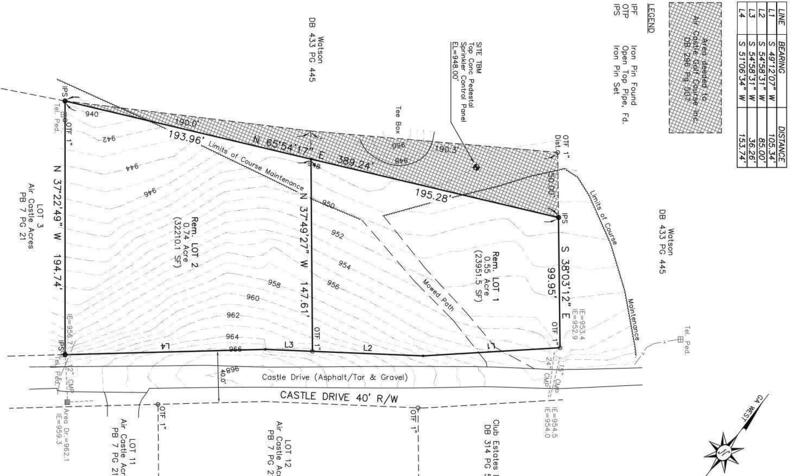 Sign will mark the property. Don't let this one get away!